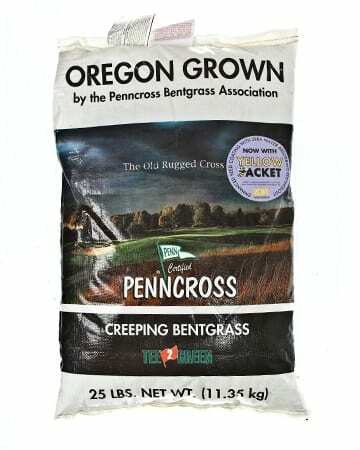 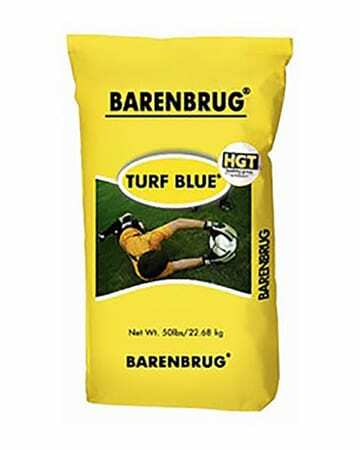 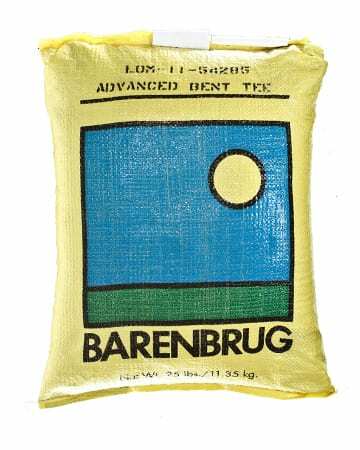 (70% RPR, 30% PR) Barenbrug’s Regenerating Perennial Ryegrass, or RPR, is a subspecies of traditional perennial ryegrass developed specifically to withstand heavy traffic and rapidly recover. 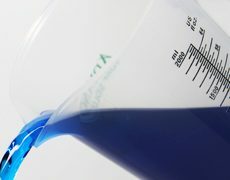 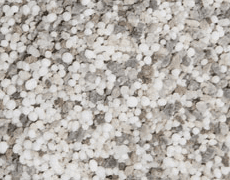 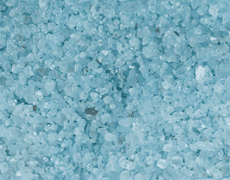 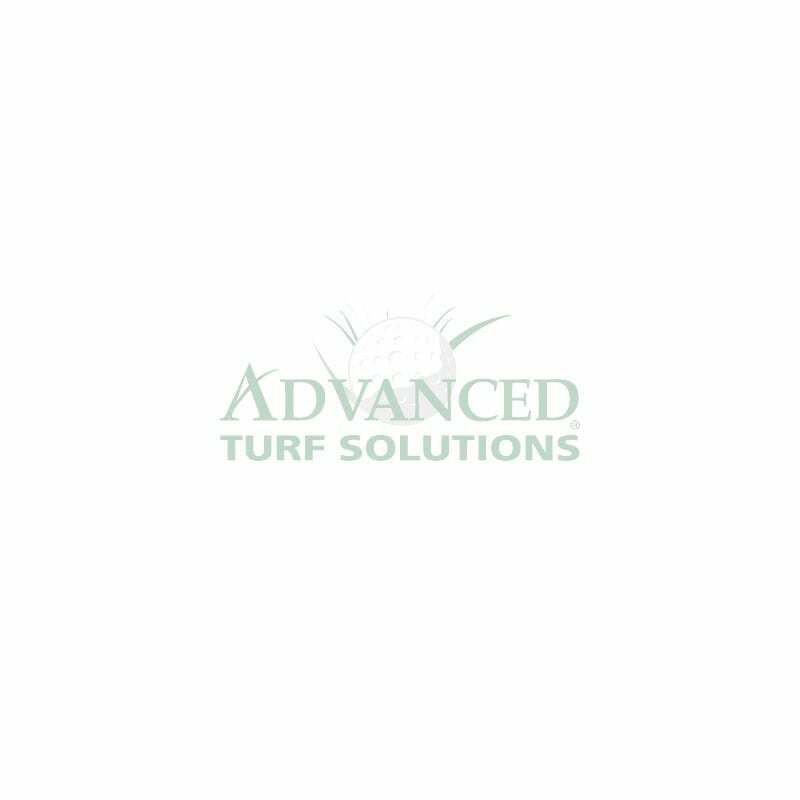 RPR naturally produces a determinate stolon that maintains density and repairs worn turf. 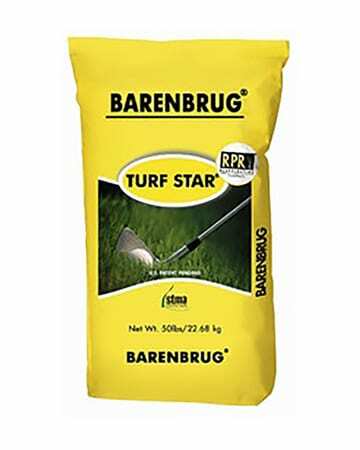 Turf Star RPR is the solution for all residential and commercial lawns where perennial ryegrass has been the turf of choice. 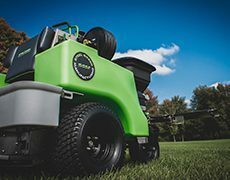 Homes with pets or an active family will benefit from Turf Star RPR’s extreme wear tolerance and ability to recover thin and damaged turf. 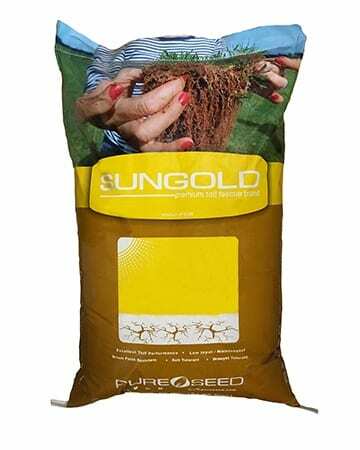 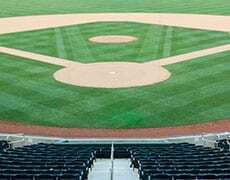 Extremely fast germinating and quick to establish, Turf Star RPR can also be over-seeded into traditional cool season turf lawns, such as Kentucky bluegrass, fine fescue, and traditional perennial ryegrass. 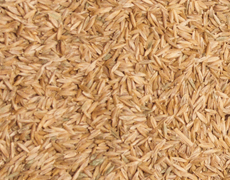 Seeding Rate: 6-7 lbs/1000 sq ft.